Inside: Find everything you need to earn the Daisy Girl Scout Zinni Petal. 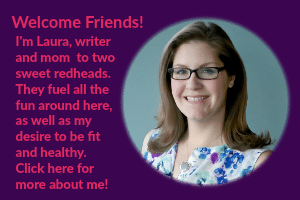 Ideas including crafts, activities, printables and books. Affiliate links are included for easy shopping. 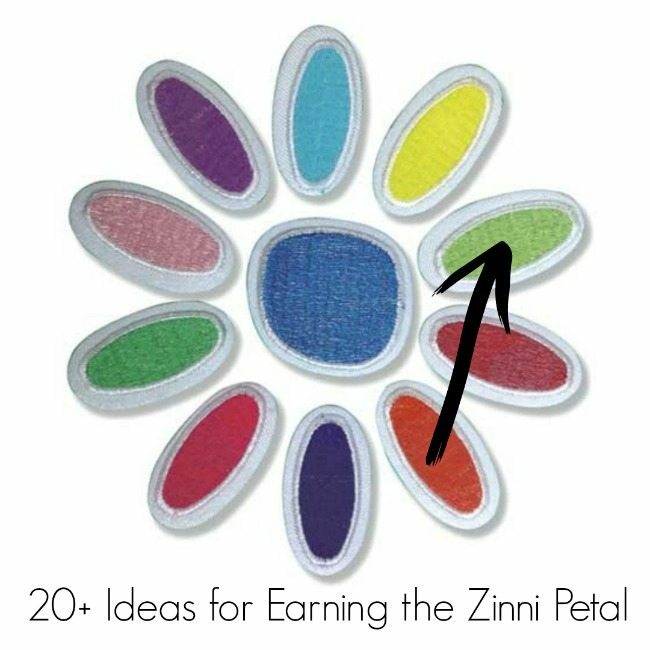 Earning the light green Zinni petal, otherwise known as the Daisy Considerate and Caring Patch, is a fun and easy daisy petal to earn because there are soooo many ways your girls can be considerate and caring. For our meeting we read the Zinni story during our snack, then answered the questions at the end of the story. Next we made Project Linus No Sew Fleece Blankets and donated them to a local shelter. For this project, the leaders split up the fleece and pre-cut them before we showed up. If you have longer than an hour and your daisies are proficient with scissors, you could attempt this all at the meeting, but for ours we had the girls do the knotting. We were glad we did because it took a while to cut them in the first place and we just got them all knotted at out meeting. We saved the fleece selfedge scraps and braided them into dog toys for another petal. Here are some more ideas for earning your considerate and caring patch to help you plan your Zinni Meeting. Click through to each one for details. 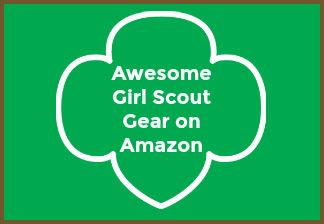 Girl Scout themed Swap – A tradition of the Girl Scouts are swaps. Swaps stands for “Special Whatchamacallits Affectionately Pinned Somewhere”. This is a cute craft that requires some safety pins and beads. Your Daisy Girl Scouts can make a swap for each other, showing their entire troop that each scout is cared about by their peers. Cheerio Bird Feeder – Not only should we be considerate and caring of other people, but the animals around us as well. These Cheerio hearts are easy to make and each girl will get to bring their finished project home to hang outside for the birds in their neighborhood. Have the girls paint some Easy Kindness Rocks and choose messages to write when they dry. You can also think of places to hide them in your community- where can you hide them for someone who could really use a smile? Warm Fuzzies are a simple craft from my childhood. In middle school we made our own pom poms out of yarn but at the Daisy Level, I think these Quiet Critters would make a nice DIY warm fuzzy craft that could be delivered to hospital patients. Packed with Care by a Girl Scout Daisy Printables Labels/Notes – These printable labels are really cute. They feature a drawing of a Daisy Scout and say ‘Packed with Care by a Girl Scout Daisy'. One troop used them in hygiene kits they made for the homeless. But they can be used in many other great considerate and caring community service activities. These would be perfect to use with the Zinni Petal activity below – How to Earn Four Daisy Petals with One Girl Scout Cookie Carton. Letters for the Military – Another great idea for a considerate and caring petal activity is writing to the military. The girls can draw decorate letters and cards, thanking service men and women for everything they have done. How to Earn Four Daisy Petals With One Girl Scout Cookie Carton – This is a community service project that's big enough to help earn FOUR petals! Those petals are Clover, Zinni, Sunny, and Rosie. 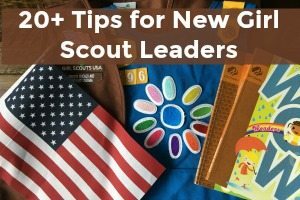 This does take some research on the part of the troop leader, but it's so worth the time! You'll be collecting items in the community for the organization of your choosing – something in the area that your community will benefit from. The girls follow the project from discussing which organization to pick to collecting donation items, and eventually delivery the goods to said organization. Have You Filled a Bucket Today? – This is a book that isn't new – but it's one that stands the test of time. It's won over twenty awards and accolades – so a perfect candidate to help your troop earn their Considerate and Caring petal. It's a cute story that explains how happiness works based on a ‘bucket filling system'. Caring for others and being nice, fills not only our own personal bucket but other people's buckets as well. Fill buckets and spread happiness. Rude Cakes – Who doesn't love cake? Not all cakes are nice and sweet though. This story opens the doors to a discussion about manners, following the rules, and bullying. Ordinary Mary's Extraordinary Deed – This cute tale is an uplifting story. No matter how ordinary you think you are, your actions can lead to great things. That's the truth beyond Ordinary Mary. Girls will get to see what happens as the result of someone's good actions. Such a great lesson when earning the Zinni petal! Being Considerate – Being Considerate is more of a straight to the point book on the topics of sharing, being considerate of others, manners, and more. Less of a funny story and more of a great way to show kids just how many different ways there are to be caring and considerate. 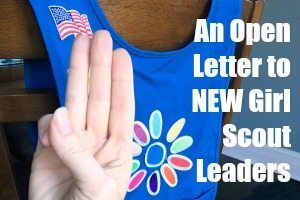 OCD Girl Scout Leaders – The meetings here are laid out great on the blog. Not only does the troop leader go through all of the activities they did, but she also puts the times in which each thing started. Organizing your time like this is great to keep you on track and help ensure the meeting runs smoothly. 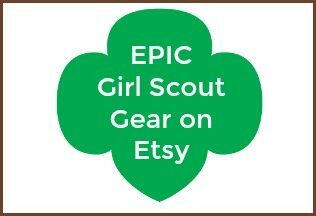 What did your troops do to earn the Daisy Girl Scout Zinni Petal? I know *you* want to be considerate and caring so let's hear more ideas in the comments below. Our girl scout daisies made christmas crafts- snowflake ornaments and decorated snowmen, to give to the elderly that they would be caroling for at an assisted living facility in a nearby town. We also read ‘Have you filled a bucket’ and talked about caring things to do!